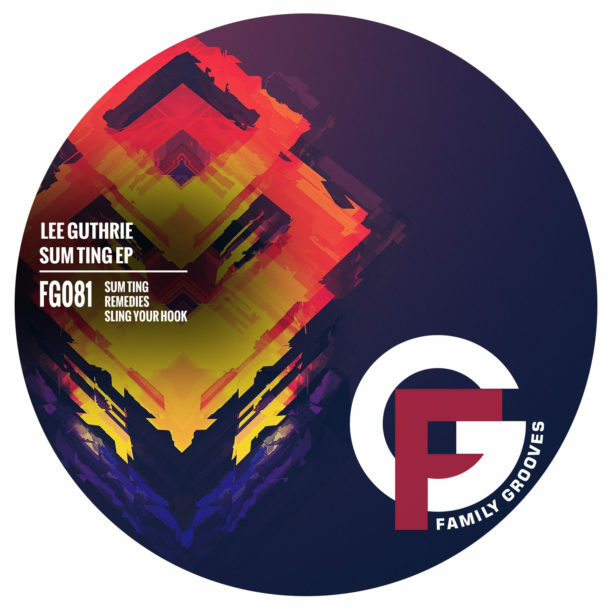 Lee Guthrie returns to Family Grooves with a three tracker named ‘Sum Ting EP’. All three originals are impregnated with infectious grooves and hypnotic elements in Lee’s recognizable style, yet each with different and unique atmosphere. Press play and pick your weapon.